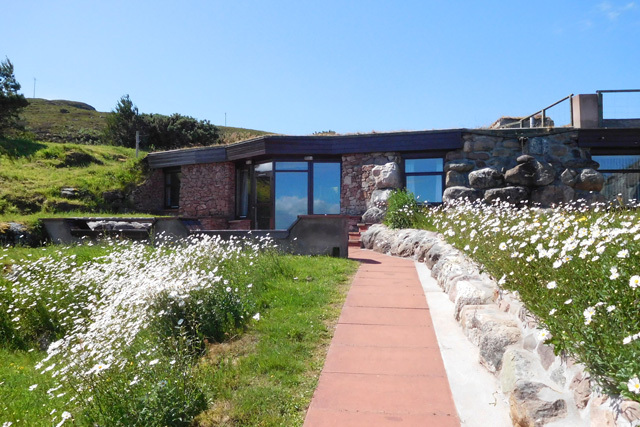 Earth House is an amazing property situated just a short distance from the small village of Laide. This single storey house is certainly unusual and quite hard to spot, with a turfed roof that blends beautifully with the surrounding landscape. 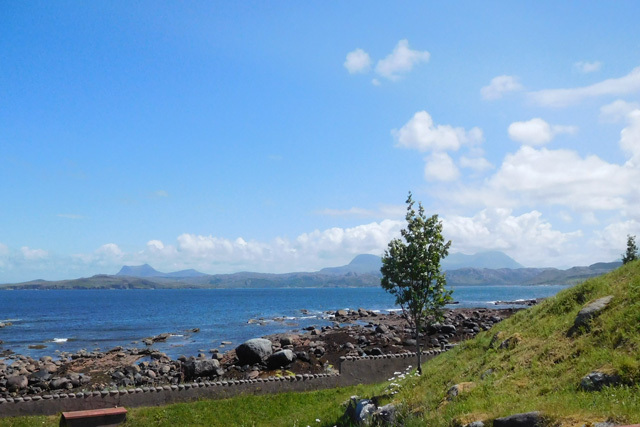 The location offers picturesque views over Gruinard Bay and towards the mountains of Assynt in the north. Designed and built by the owner over a long period, Earth House offers different from the usual types of properties that are available. The main living area with its sofas and dining area has floor to ceiling windows and offers direct access to the outside patio. Off this area a well equipped kitchen and study area can be found. 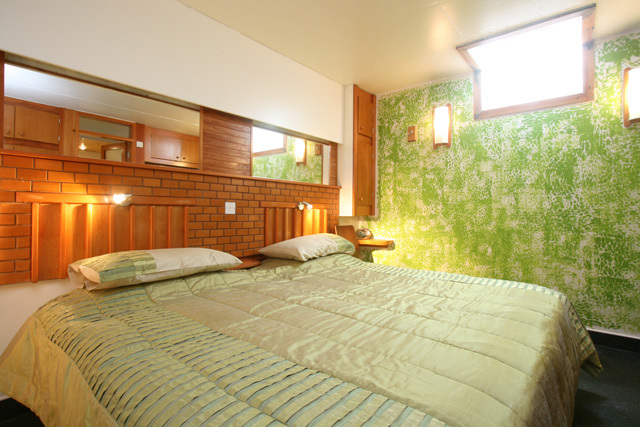 The property has two en-suite bedrooms, one being a king and the other a twin. 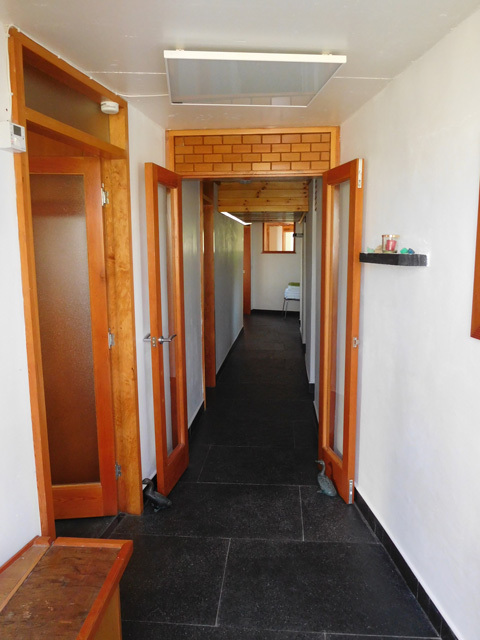 A utility area and a cloakroom complete the facilities. 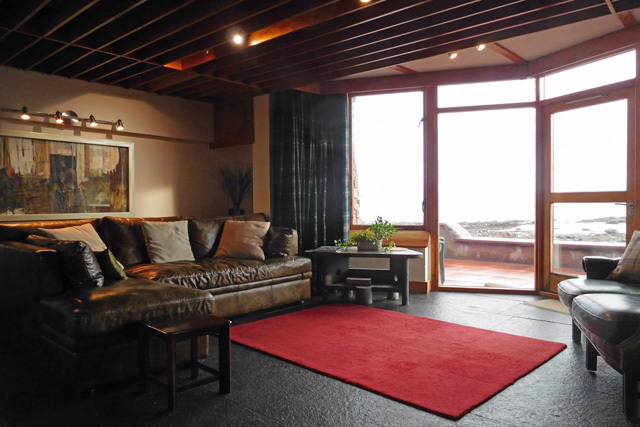 Although being underground the property is warm and welcoming with electric heating throughout. 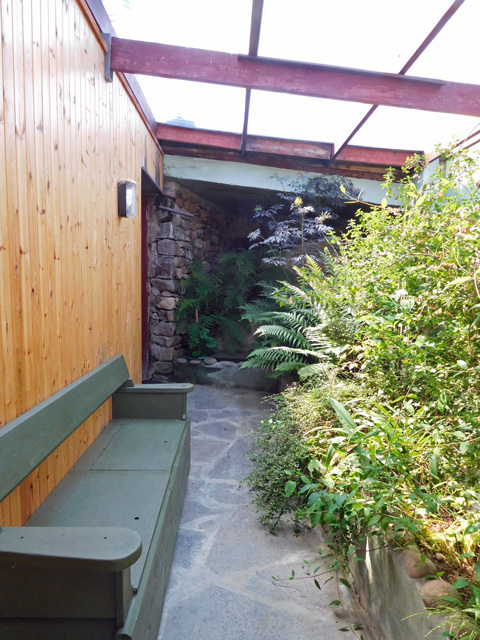 Outside the secluded garden with its shoreline location is an ideal place to sit and relax after a day exploring. 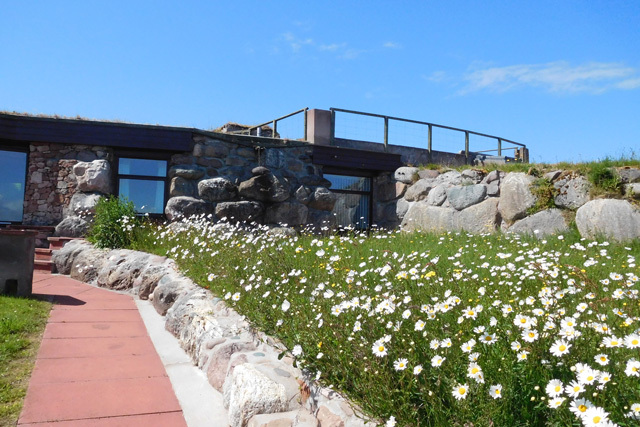 Situated close to the North Coast 500 route, the area also offers a broad range of places to visit including Inverewe Gardens and Gairloch. Due to various factors relating to safety at this property, children under twelve years of age are not allowed. At the time of booking please insert the ages of your children in the comments box on the booking form. 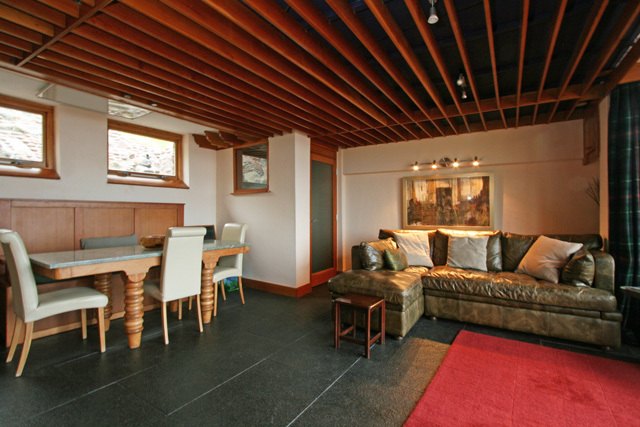 Sitting/dining room with comfortable sofas, electric fire, Freeview TV, dining table & seating for six, floor to ceiling windows, direct access to garden. 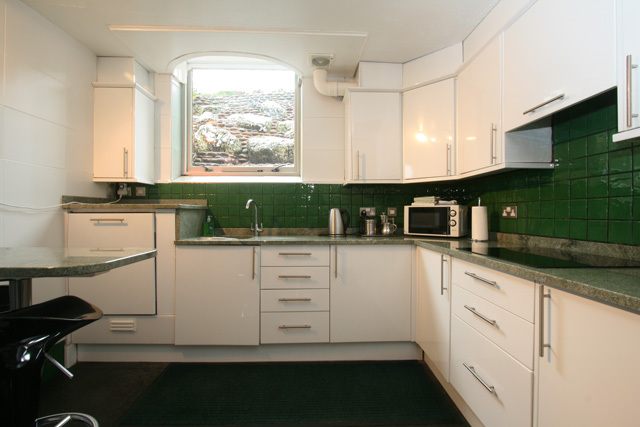 Kitchen, electric double oven, induction hob, microwave, fridge/freezer, dishwasher and all the usual cooking equipment, window to the side of the property. 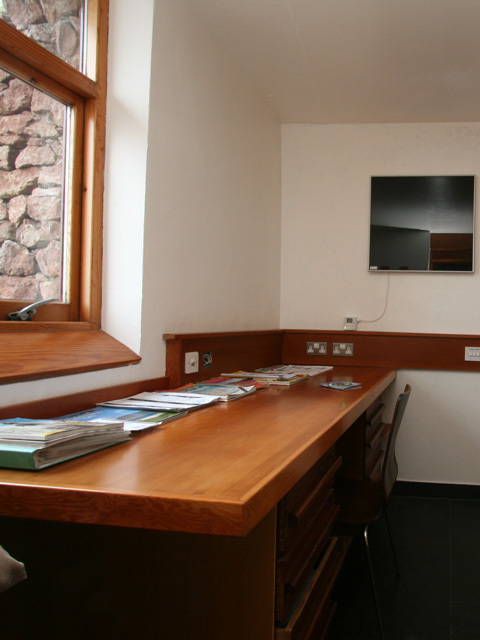 Study with desk, window with views over the garden. 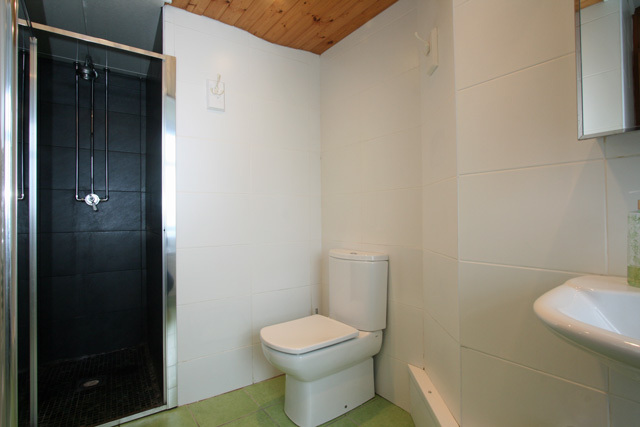 Master bedroom with king size bed, en-suite bathroom, bath, separate shower, wc, whb, both rooms having windows with views to the front of the property. 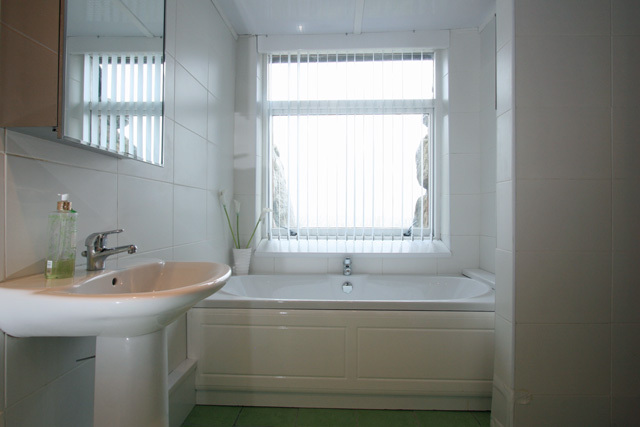 Twin bedroom, en-suite shower room, wc, whb. 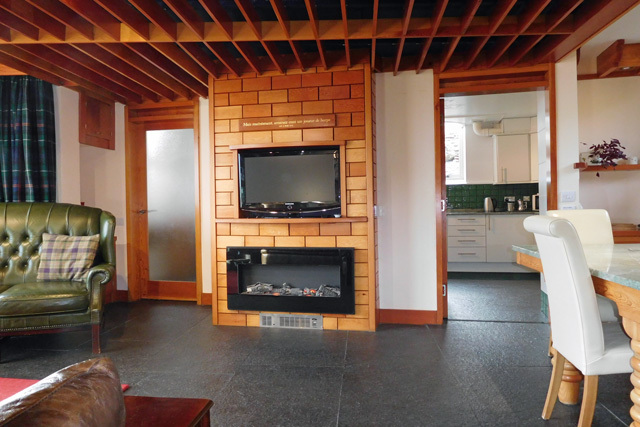 Electricity and heating costs, electric heating throughout. 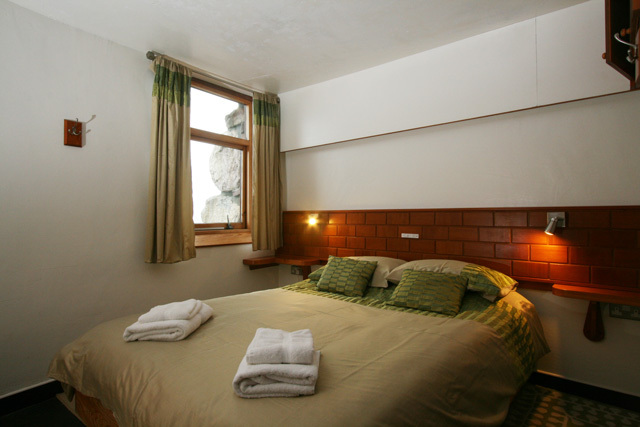 A maximum of two well behaved pets are allowed at the property, an additional weekly charge of £15.00 per pet applies. A Good Housekeeping Deposit of £150.00 is required at the property. 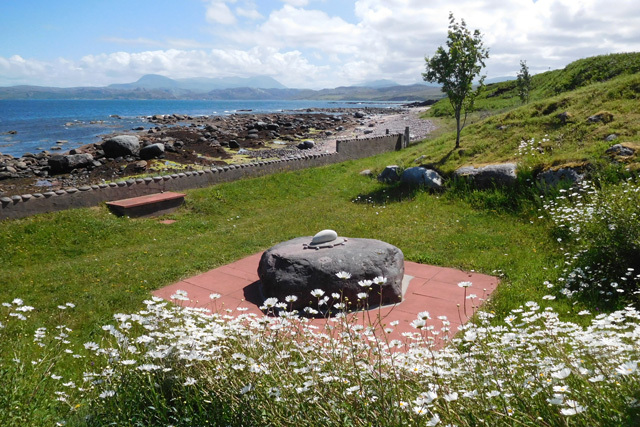 An ideal base to explore the west coast and the North Coast 500 route. Unique property not often available. Sorry, no one has reviewed this property yet. But please don't let this put you off; all self catering properties are vetted by Wilderness Cottages before we upload them to our web site.